The Secret Doctrine, the Synthesis of Science, Religion and Philosophy, a book originally published as two volumes in 1888, is Helena Blavatsky's magnum opus. This is the first volume, named Cosmogenesis, the second Anthropogenesis. 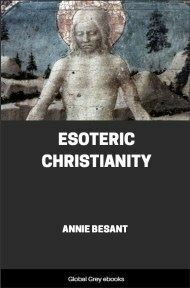 It was an influential example of the revival of interest in esoteric and occult ideas in the modern age, in particular because of its claim to reconcile ancient eastern wisdom with modern science. 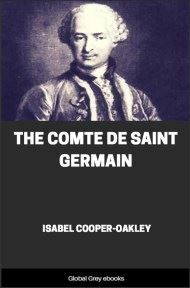 The book purports to explain the origin and evolution of the universe itself.